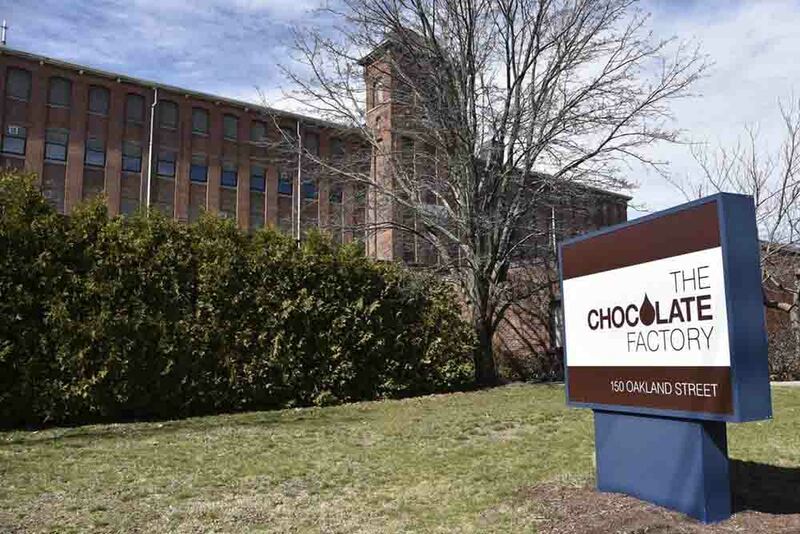 Mansfield, MA Citizens Bank’s Community Development Group has provided a $32.5 million construction loan to MCFA Chocolate Factory LP, whose sponsor is Red Leaf Development LLC, for the renovation of a closed historic factory. The project will include 130 units of multifamily housing, including 19 affordable units and eight units of workforce housing, and 34,104 s/f of commercial space. The building, erected in 1903 by businessman Walter Lowney, has been vacant for several years and is listed on the National Register of Historic Places. “This project meets an important need in the community and we’re happy to work with Red Leaf Development to support more housing for Massachusetts residents,” said Jerry Sargent, president, Citizens Bank, Massachusetts. Since 2013, Citizens’ Community Development Group has committed about $2 billion in loans and investments to support the development and rehabilitation of affordable housing units and economic revitalization activities in our communities. These efforts have resulted in more than 15,000 new or rehabilitated housing units and the development of more than 400,000 s/f of commercial space in low and moderate-income communities served by Citizens.